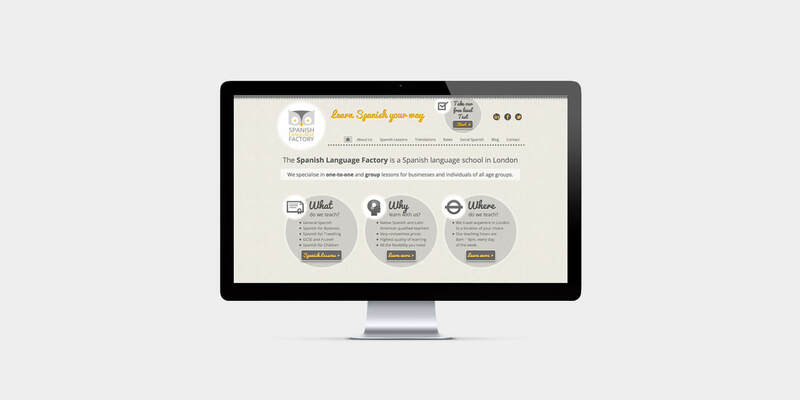 Spanish Language Factory is a language course website. The 2 owners came to me asking a friendly and cost-accessible website. I created a unique experience through vector icons, nice handwriting font, Spanish questionnaires and social campaigns.